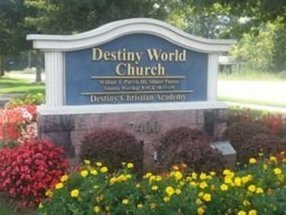 Destiny World Church is a warm family of followers of Jesus Christ, who seek to empower each other and the community around us through the Word of God. Our focus is on sharing the freedom that comes from developing a relationship with the Son of God. 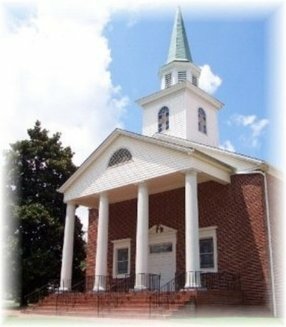 We extend an invitation to you to attend one of our Sunday worship services, to study the Bible with us on Wednesdays and to serve in one of our many ministries. We can’t wait to meet you! DWC has cultivated a loving atmosphere of inclusion and acceptance. We want you to come as you are. On Sundays, our members wear everything from their “Sunday Best” to jeans and t-shirts. At every point of your worship experience at DWC, you will be greeted from the parking attendants to the ushers and to ministry leaders once you decide to become more involved as a new member. With Pastor Wilbur T. Purvis III as our leader, our church has a contemporary and lighthearted feel. Pastor Purvis is a teaching minister who weaves colorful stories and memorable jokes throughout his powerful messages to help you grow in the Word. You're going to have a good time worshipping while at DWC. We get up and really move during our Praise & Worship times, which are lively just like the sermons from Pastor Purvis. We have an excellent Praise Dance team, a mime ministry and much more so that everyone can use their God-given talents to serve Him. We hope to see you at our next service! ALL are welcome to praise the Lord! 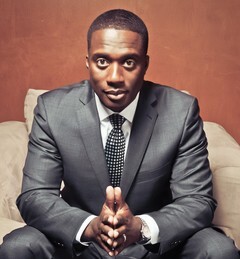 Pastor, Author, Visionary are but a few words used to describe Wilbur T. Purvis III. He is Lead Pastor of Destiny World Church in Austell, Ga. When he arrived at Destiny World Church (formerly Mt. 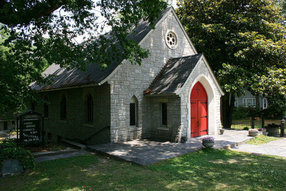 Sinai Baptist Church) in 1993, it was a small congregation of 40 members that has grown to the mega size it is today. His vision is to lead people worldwide to experience the fullness of their ordained destiny in Christ Jesus. To accomplish his vision, in 1998, Pastor Purvis founded Destiny Christian Academy, a school of distinction that serves pre-K2 through 5th grade. In addition, WTP Ministries, a non-profit 501 (c)(3), was formed to host conferences and is most notably recognized for awarding the Savannah Raines Scholarship named in honor of his grandmother to college-bound seniors. As a builder, he led his congregation in the purchase of 26 acres of prime real estate in metropolitan Atlanta and construction of the first phase of a multi-million dollar project. As an entrepreneur, he has formed businesses that have led to individuals obtaining home ownership and employment opportunities. As a philanthropist, he has funded the Wilbur T. Purvis Endowment at Grambling State University, his alma mater. Because of Pastor Purvis' heart for the community, Destiny World Church has hosted home ownership workshops, HIV-AIDS awareness, political forums, youth mentorship programs and many others in an effort to become a holistic, kingdom-minded ministry. He holds a Bachelor's degree from Grambling State University in Louisiana and a Master of Divinity Degree from Morehouse School of Religion in Atlanta. He is a proud member of the Omega Psi Phi Fraternity, Inc. While his accomplishments are many, his greatest joy comes from being married to Lady Kim Purvis and being a devoted father to Christina and Destin. Go here? Tell us why you love Destiny World Church Austell. Visited? Tell us what a newcomer can expect. 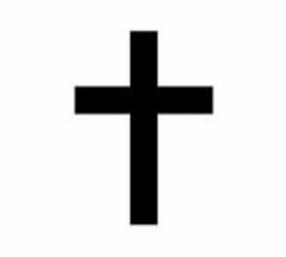 Enter your email address to receive an informative welcome email from Destiny World Church Austell.